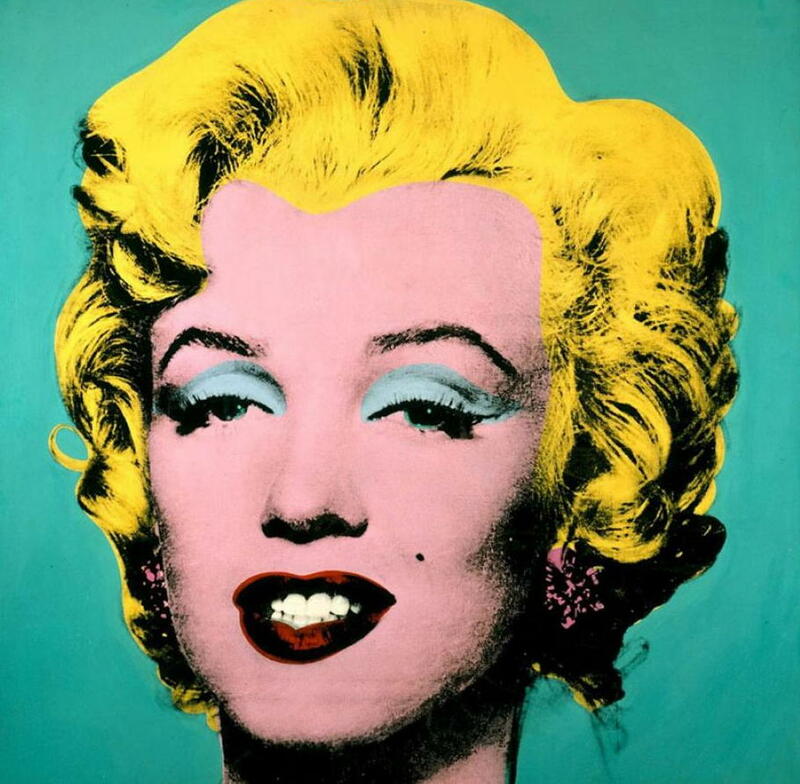 steve_brown_art: A Top 10 of Popular 20th Century Artists? 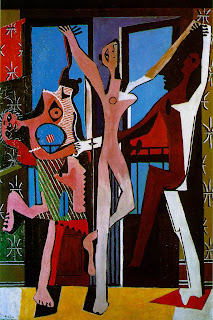 1 - Pablo Picasso - No explanation needed. 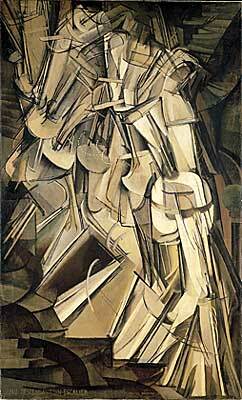 2 - Marcel Duchamp - Innovator and inventor of "readymades". 3 - Andy Warhol - Innovator and hugely influential in a range of media. 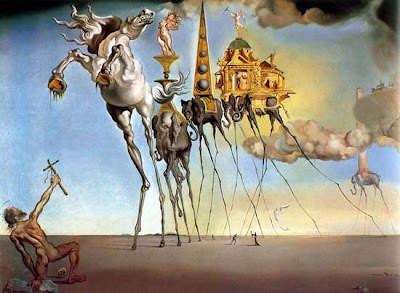 4 - Salvador Dali - Showman, technically brilliant, clever ideas cleverly realised. 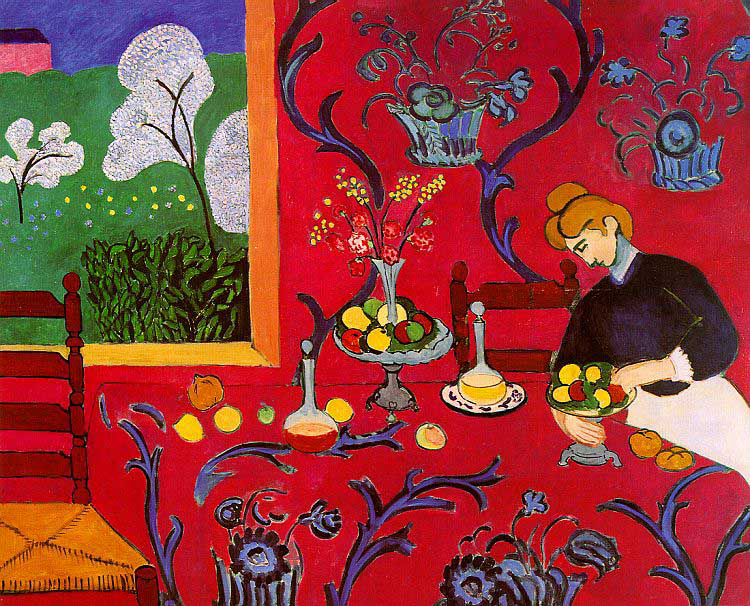 5 - Henri Matisse - A large variety of modern work including cutouts. 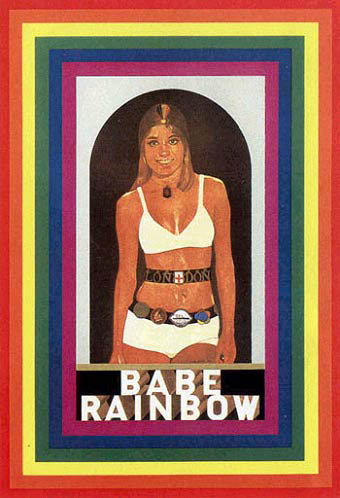 Copies of his prints are still hugely popular. 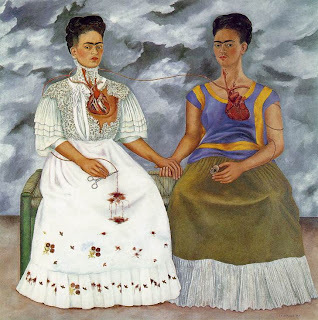 6 - Frida Kahlo - Stark portrayal of the pain and harsh lives of women. Highly personal self portraits. Iconic. 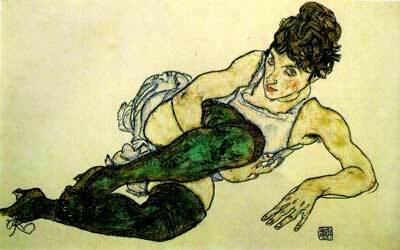 7 - Egon Schiele - Tortured genius, producing intense drawings and paintings. 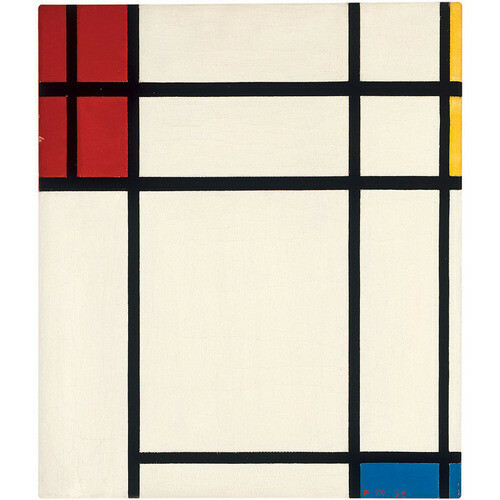 8 - Piet Mondrian - Pioneer of grid-based pictures, Art theorist, joint founder of De Stijl and inventor of neoplasticism. 9 - The Constructivists - I'm cheating here, counting the constructivists as one - but they would have understood. 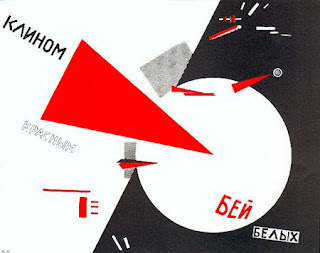 Literally, a revolutionary approach to graphic design. 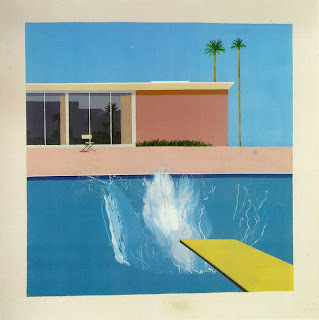 10 - The Brits: Blake/Hockney/Hamilton/Bacon/Freud/Riley/Emin - Cheating again: I'm a huge fan of each of these but it would be unrealistic to place any one of them in the top ten - wouldn't it?